This is part of my Solo Travel City Guides series, where I ask fellow bloggers to contribute their tips for solo travel in a particular destination. 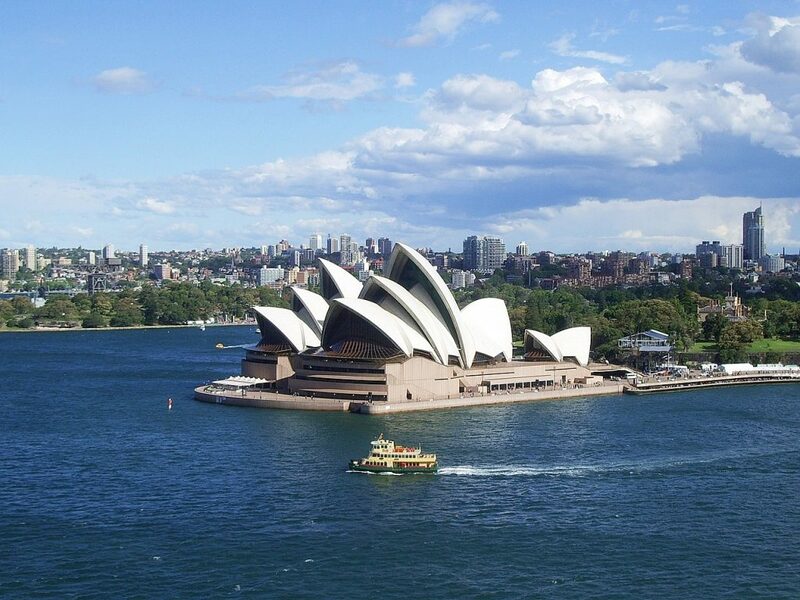 I haven’t been to Australia yet, so this guest post on Sydney solo travel tips from Tom Grond of Travel Tomtom is very much appreciated! On my trip around the world in 2009, I was stranded in Australia for the first time and loved the Aussie lifestyle. I said I would be back but it took me more than 7 years to finally make my way Down Under again. It is a long story how I ended up working in Sydney, but in November 2016 I flew to this iconic city, found a job, fixed a room, and found out what it was like living in Sydney. 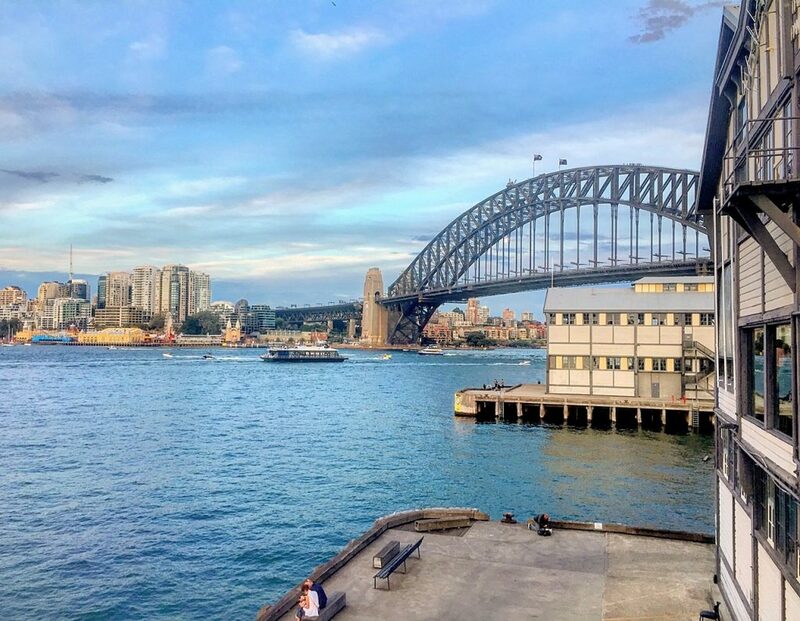 As I have lived here for 5 months in total I’m sure I can share some Sydney solo travel tips that will help you survive this expensive but awesome city! Welcome to one of the most iconic cities in the world! No one mistakes the Opera House and the Harbour Bridge for anything else. But although this is a world famous city, it does not feel like it at all. Sydney is a small and cozy place and getting there and around is very smooth and easy. 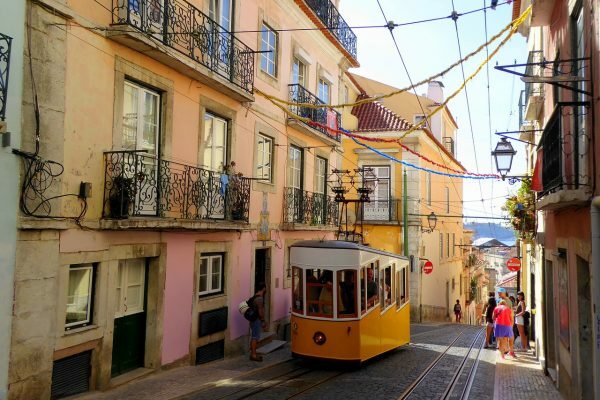 The airport is only 20 minutes from the city center and connected with a direct train ($16). The bus takes a little longer but you only pay ($4.20). Winner! Sydney has a number of accommodation options. Depending on how much time you have, I would suggest you to stay in different parts of the city. One of my favorites is Surry Hills, a neighborhood with lots of restaurants and cool coffee places close to Central Station, Hyde Park, and the Central Business District. 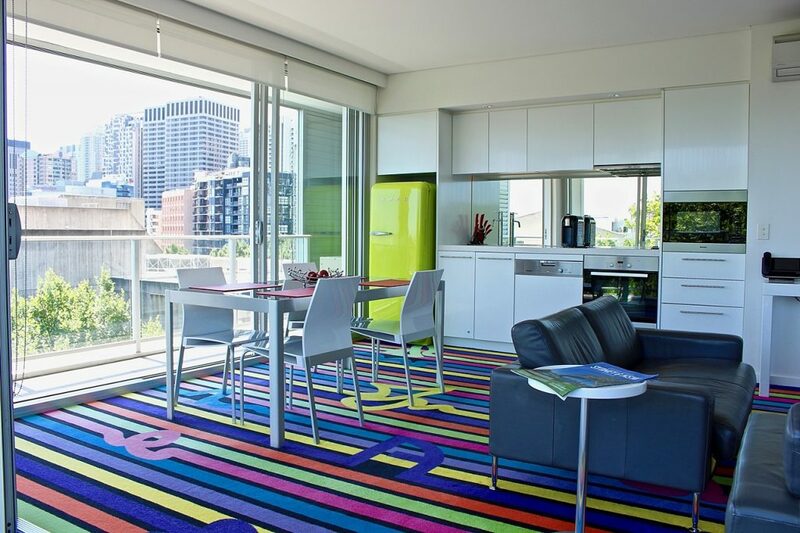 I would not suggest you to stay in CBD as it is expensive and it lacks atmosphere. After a couple nights in the city center, move to Bondi and stay in one of the many backpacker places close to the beach. This is the place where lots of travelers meet and enjoy the beach life with a slice of city life. One of the best ways to spend time in Sydney. Feel the Bondi vibe, the place where locals walk around barefoot and mingle with all the tourists. 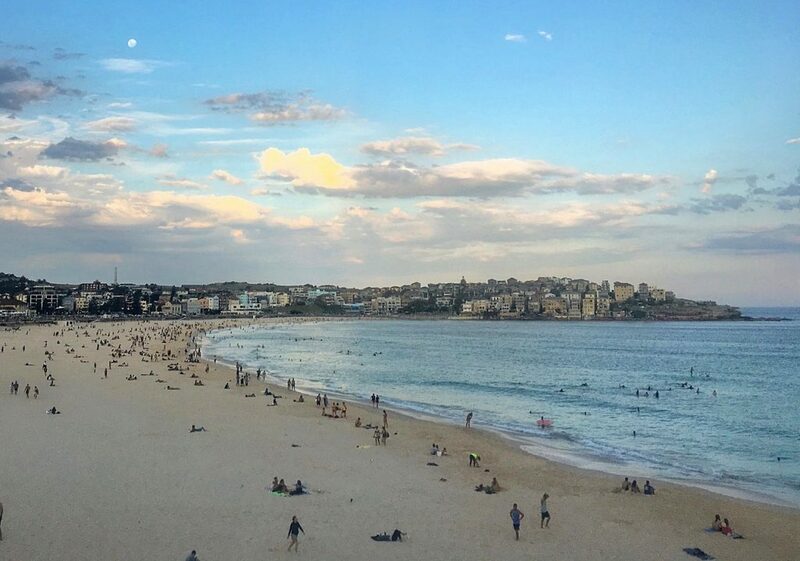 Watch the sunset over Bondi Beach in North Bondi and definitely take one of the Coastal Walks to Coogee. Join one of the many surf classes and make friends instantly. Bondi is definitely the hipster place to go in Sydney. This green oasis in the middle of the city is the perfect place to eat your snacks, take someone out for a picnic, or just lay in the grass on a sunny day. In summer, there are always events taking place so keep your eyes open. According to Sydneysiders, this is the more local beach compared to the touristy Bondi. In fact, it is just another stunning beach close to the city, but not as bustling as Bondi. The coastal walk from here down South to Maroubra Beach is also another highly recommended thing to do in Sydney. Hit the northern beaches of Sydney, only a 30-minute ferry ride from the city center. 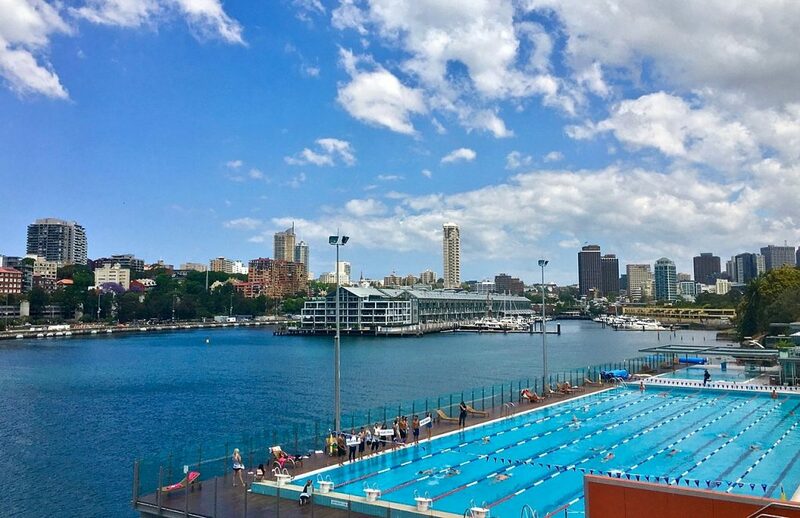 Manly claims to be an off the beaten path in Sydney and have an even more laid-back feel than the popular beaches in the South. Stroll along the boulevard and eat delicious seafood, and of course, people watch! Sydney is not only about beaches and of course you should explore the other sights in the city as well. Luckily, everything is within walking distance in the city center. 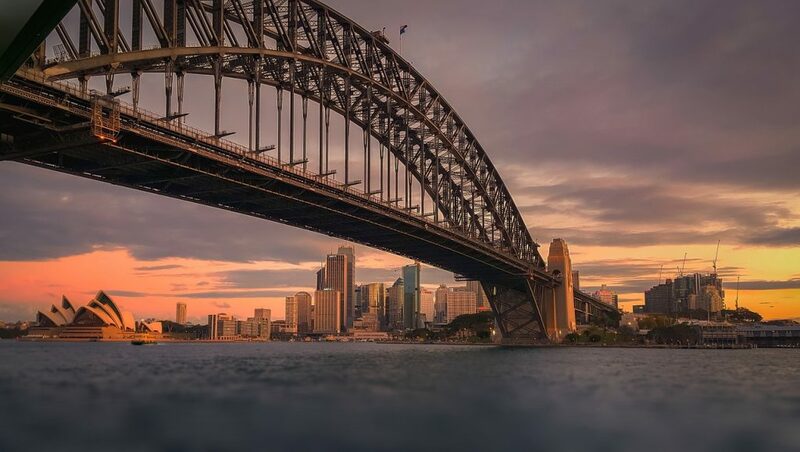 Start your walking tour in Potts Point and stroll along the coast line through the Botanic Gardens where you catch your first glimpse of the Sydney Harbour Bridge. Continue towards the Opera House, and go all the way around to the Cruise Terminal. Then walk underneath the Harbour Bridge all the way to Barangaroo Reserve. Walk through the park along the coastline towards Darling Harbour and you will have seen the most beautiful parts of Sydney in just a couple hours. Make sure to go on a walking tour. Sydney is one of the most expensive cities in the world and if you want to stay longer, I suggest you should definitely check if you are eligible to get an Australian Working Holiday Visa (read Working Holiday Visa Australia) which allows you to stay for at least a year and work all over Australia. Everything is expensive but salaries are high as well. A standard job in a bar, for example, will get you between $20 and $25 per hour. That sounds interesting right? To get around in Sydney you should definitely get an Opal card to use the public transport system. You can get them everywhere around the city; note that on Sundays, you pay only $2.50 for the whole day. Make the most of it and take a train to the Blue Mountains. If you like to hang out with people from your country, there are Facebook groups like Brazilians in Sydney, Germans in Sydney, among many others. People constantly organize meet ups in these groups, you just have to show up and for sure you make friends in an instant. There are indeed loads of things to see and do in Sydney. 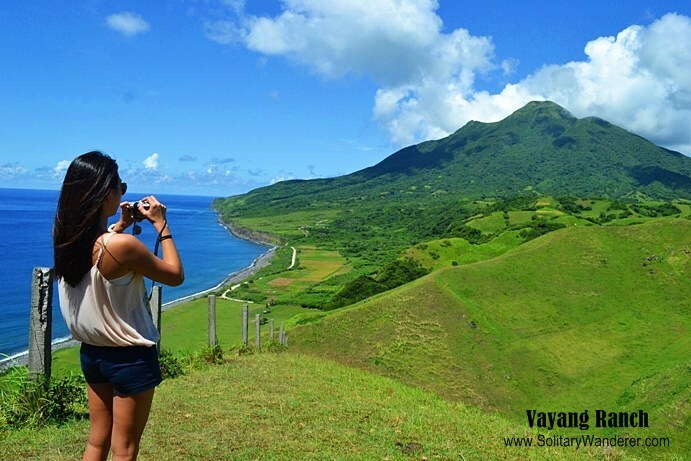 Yes, it’s expensive to travel there, but I think it’s very much worth it even as a solo traveler. Do you have Sydney solo travel tips as well? Do share in the comments! Tom Grond — better known as Traveltomtom — has been traveling the world continuously since December 2012. After he completed his year-long trip around the world in 2009, he found out that traveling made him the happiest and a better person with every day he was on the road. He left his great job at the Dutch Government with one motto in life: if you don’t have a destination you can never get lost! Follow him on Instagram, Twitter, and Snapchat. Great tips! I have traveled alone in Adelaide. I explored Sydney with my sister who was working there a few years ago. Would love to do a solo trip in Sydney. 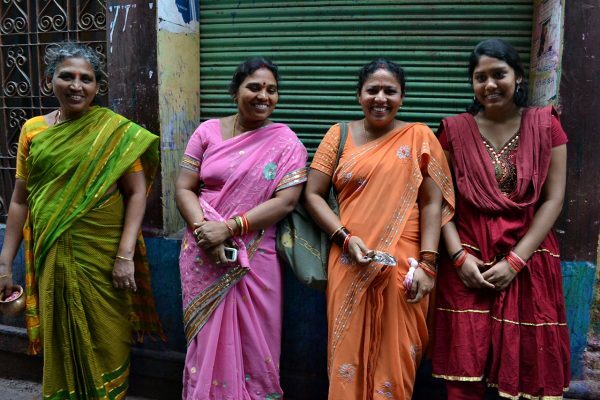 Great post and wonderful pictures. I love bridges and look forward to making it to Sydney and seeing Sydney Harbour Bridge. The city sounds amazing and nice to hear about public transportation. My husband and I take it a lot whenever we can. You get to meet some interesting people that way. . Thank you for sharing. I’ve visited Sydney a couple times for a few days, but always wanted to stay longer. It’s so expensive though! What parts of the city have you found more affordable?